Removes oil and grease contaminations from car body surfaces. 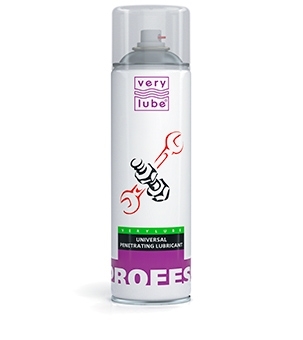 Protects parts from corrosion and oxidation. Defreezes door-locks and prevents their freezing. Displaces moisture and eases engine start in damp weather. 2. Spray a thin layer onto a work surface (part, joint). Neutral to plastic, rubber and wood.